The Common Good is a movement by for-purpose charity The Prince Charles Hospital Foundation (TPCHF) dedicated to funding medical discoveries that change the world. 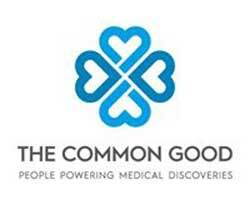 The Common Good believes in the power of medical research to find new cures, using the power of the crowd to bring new treatments and new hope to those who need them, one medical discovery at a time. Chronic illness affects four out of five Australians. Those not directly affected will definitely feel the impact, and these numbers are reflective of a global health crisis. 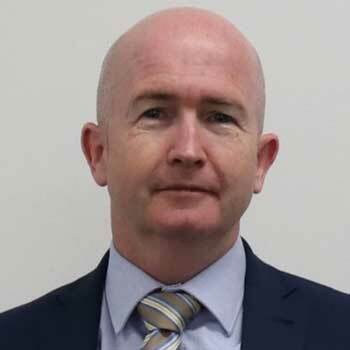 It is only through research will we find better treatment outcomes critical to patient care in Australia and worldwide. 90% of our community, your customers and your staff will be affected by chronic disease in their lifetime. By simply giving $50 a week you'll ensure one extra hour of medical research is completed at the Prince Charles Hospital every week. In return, we will give your business content to power your marketing & events to help you network with your community.